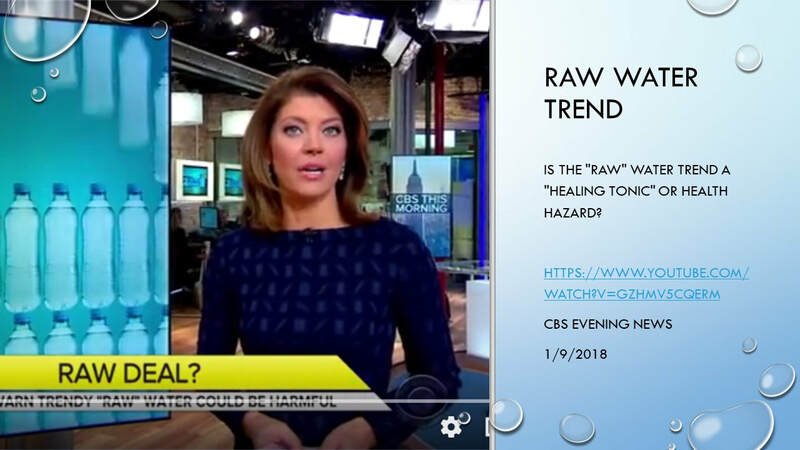 Derek Chambers shares several stories that were reported in January 2018 and April 2018 about a trend for paying big bucks for "raw" bottled water. 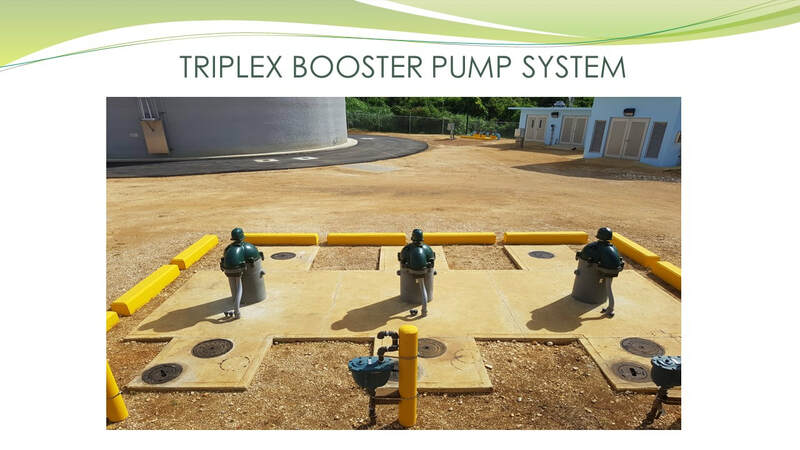 Larry reviews the construction procedures for the new pre-stressed concrete water tank near the Northern Mariana College and the 3 new Monitor-Baker pitless booster pumps at the same site. 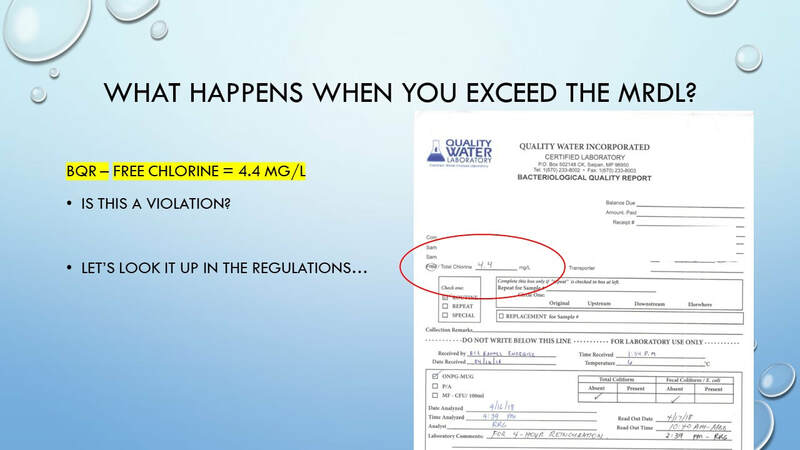 Derek reviews some drinking water regulations including MCLs, MCLGs, MRDLs and MRDLGs and reviews how to calculate MRDLs for both large and small systems. 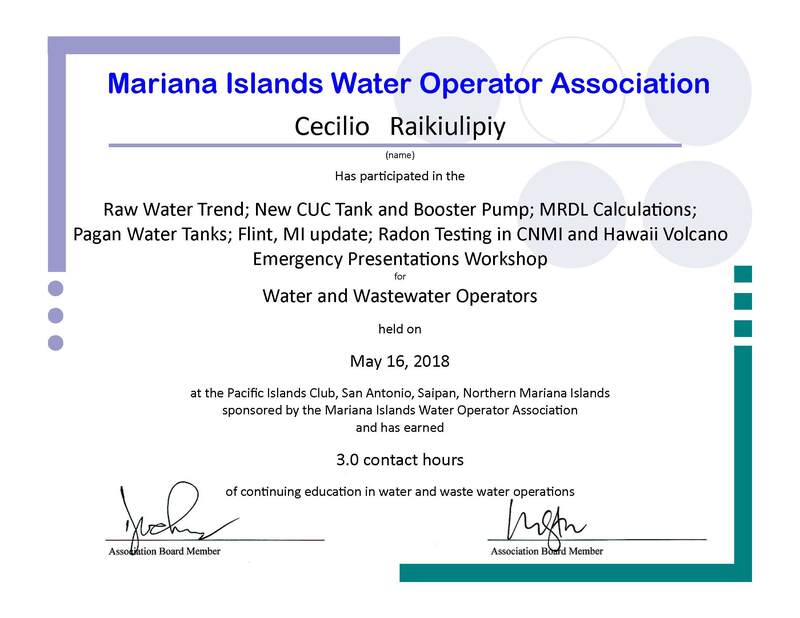 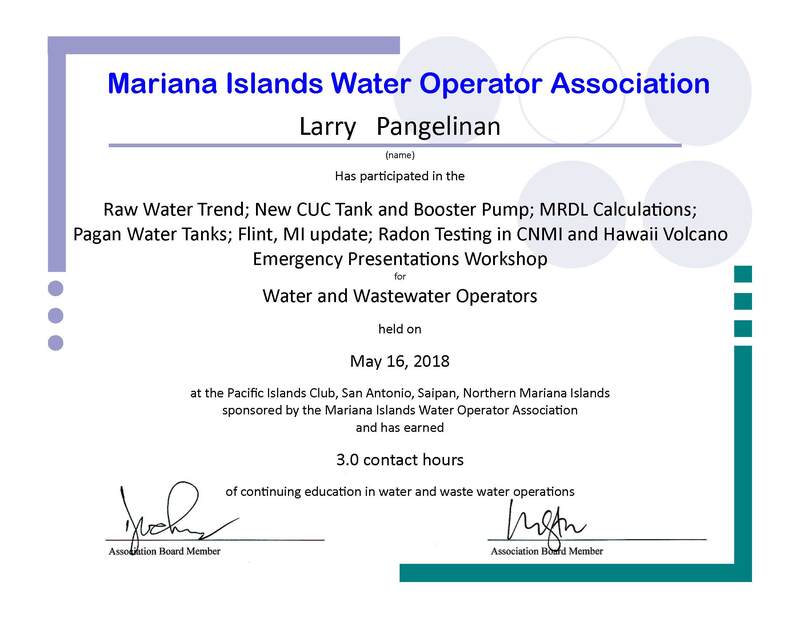 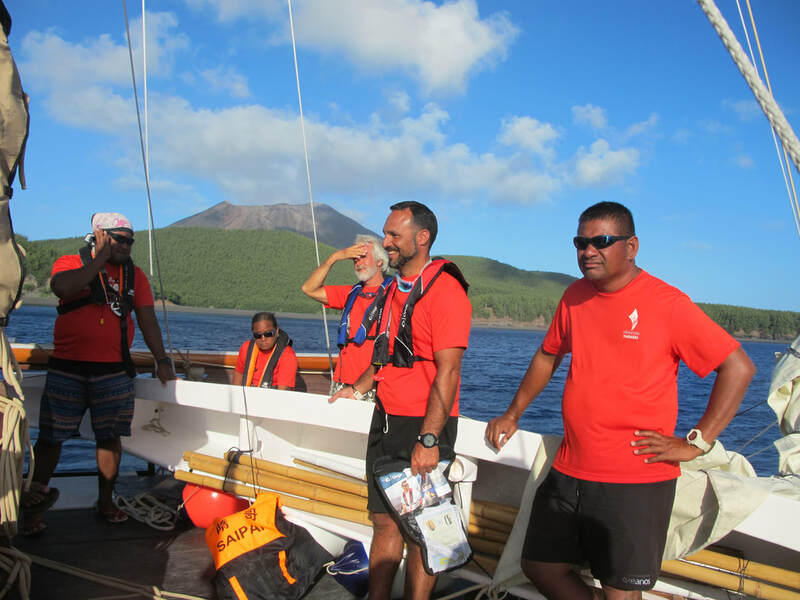 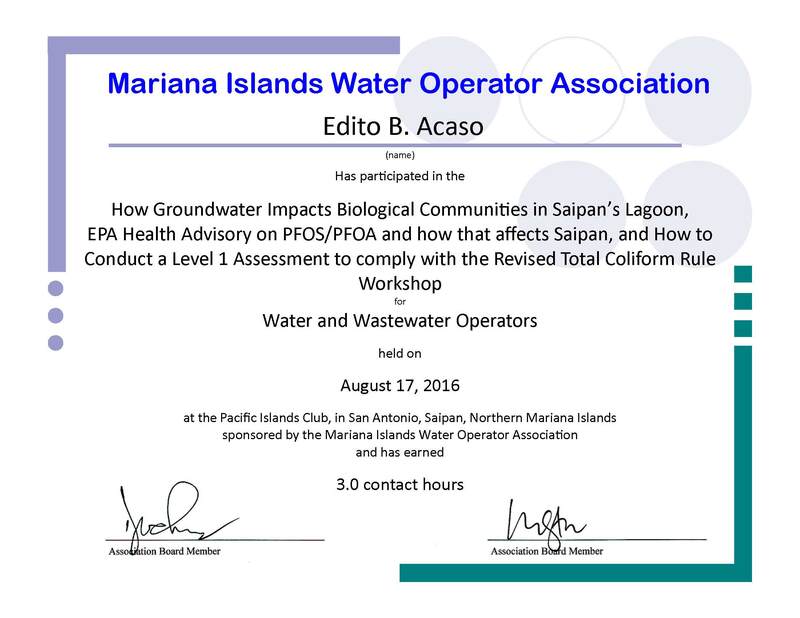 Cecilio captained the Okeanos Marianas to Pagan and shared some photos from one of our Northern Islands (including photos of water tanks and rain catchments!). 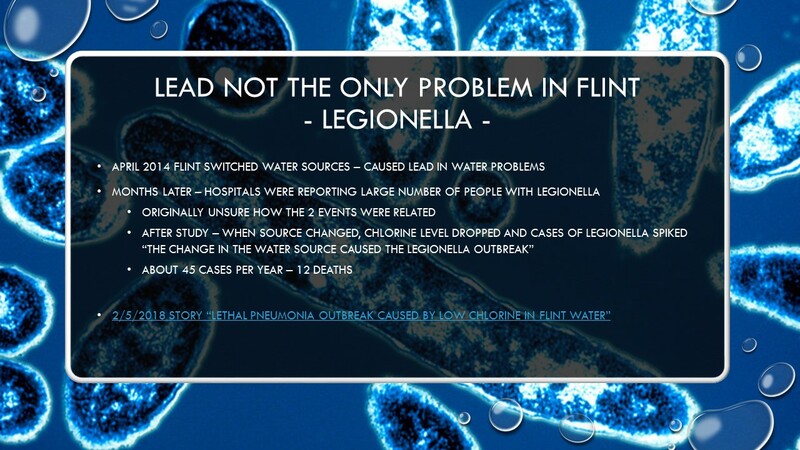 Derek provided an update on Flint Michigan water situation including a new report that links a legionella outbreak to the change in water sources in 2014 as well the status of several trials. 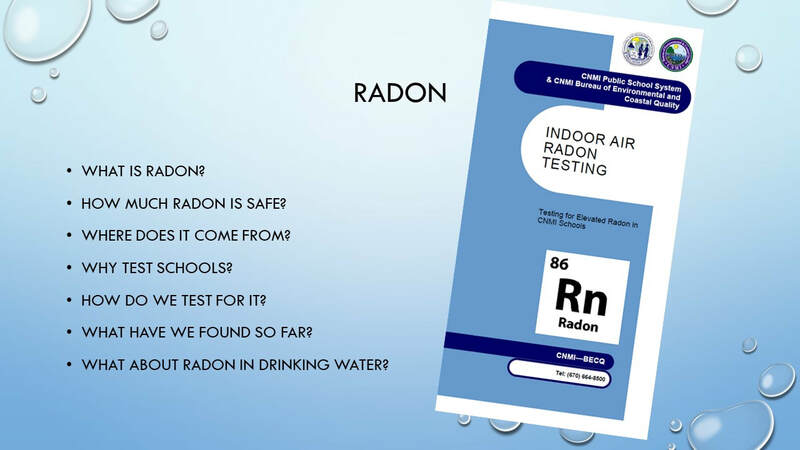 Derek provided an overview of BECQ's new indoor air radon testing program. 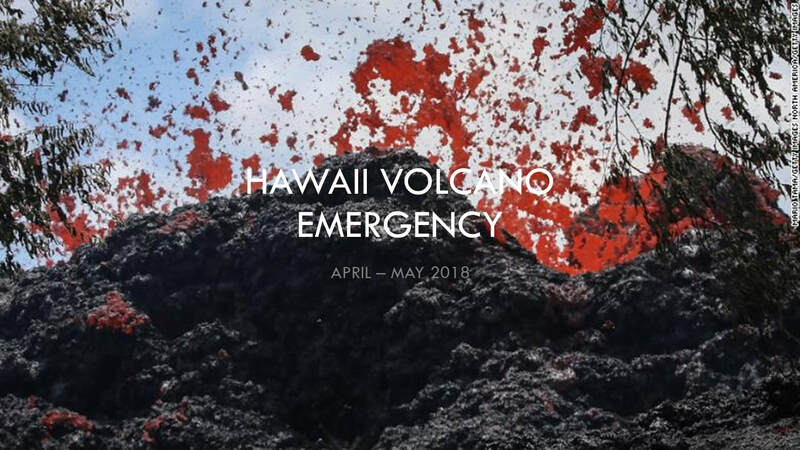 Derek and Gary shared several news stories about the current eruptions in the Leilani Estates on the Big Islands of Hawaii.